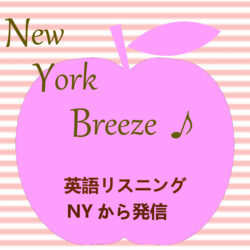 020.昔ながらのピザと新しいタイプのピザ ( Where to get real New York pizza ) | New York Breeze ! Today’s episode is the final part of a 3-part series about pizza. Today we’ll cover where to get your pizza fix around the city. I included a mix of originators and innovators in today’s episode — to demonstrate how a simple, traditional food has deeper and complex meaning in our lives.